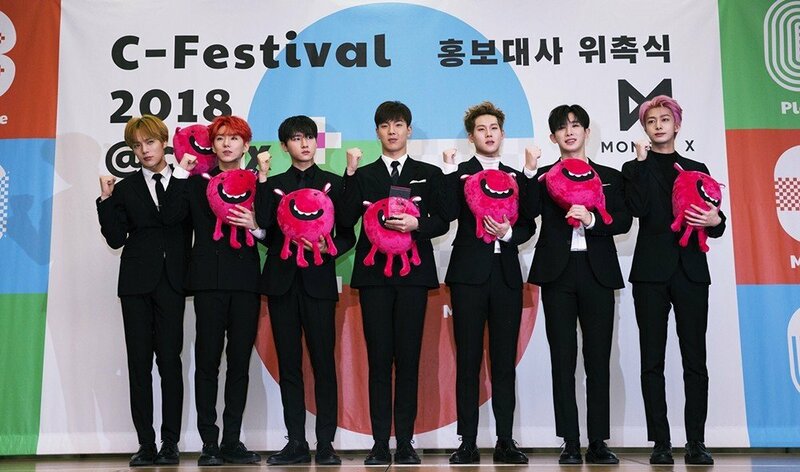 MONSTA X�invited fans to the 'C-Festival 2018'. The boys were recently appointed ambassadors, and they've invited fans to the festival that they're going to be performing in. C-Festival is an urban festival that is held in Seoul at COEX, an "Urban Culture Playground." The festival focuses on realizing one's dream to make it into reality. The opening ceremony will take place soon on May 2nd.